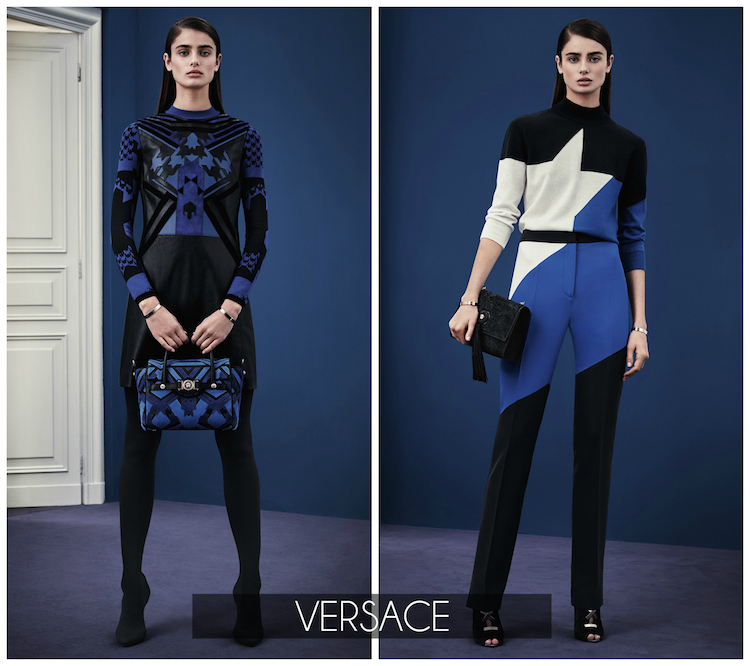 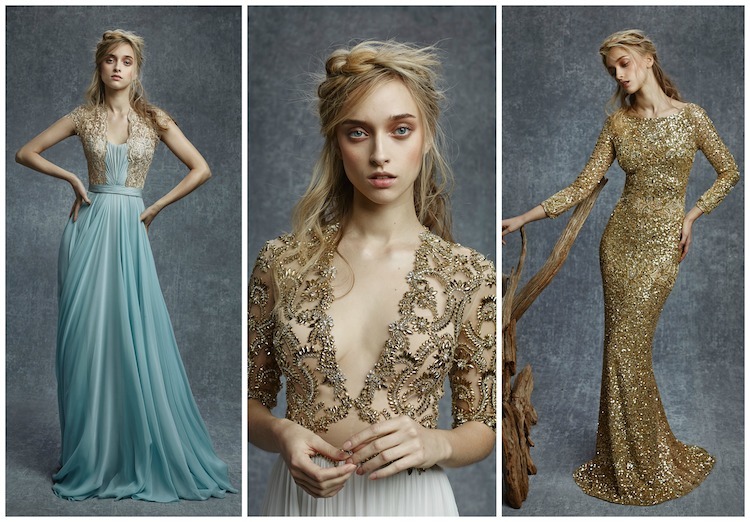 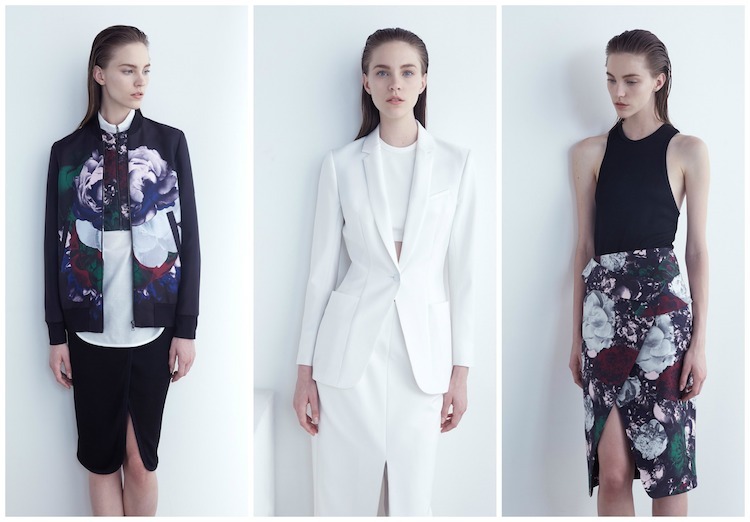 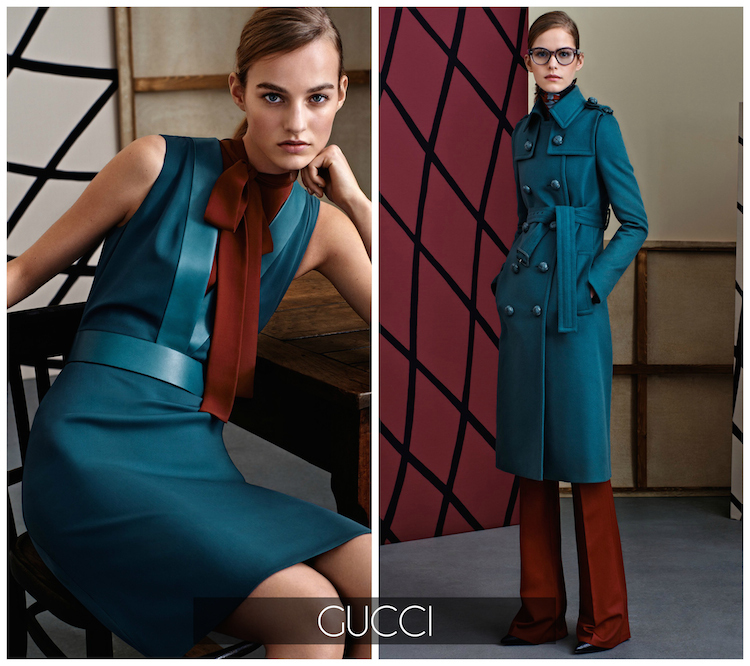 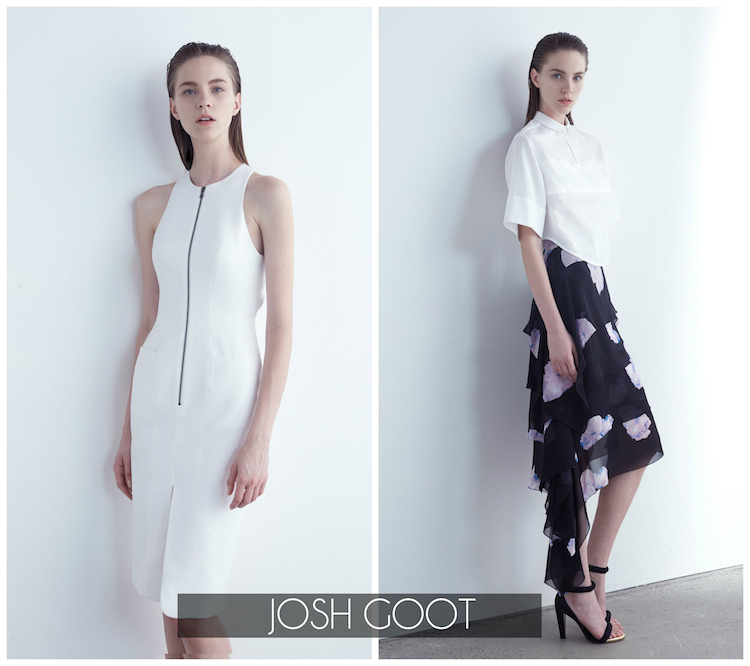 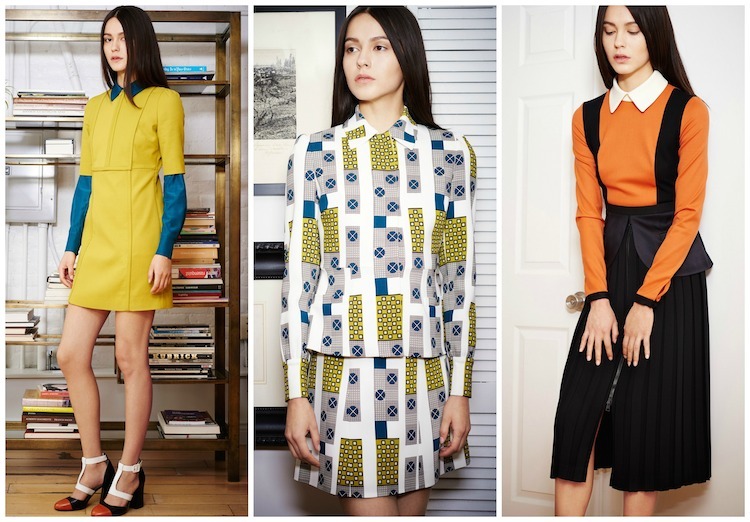 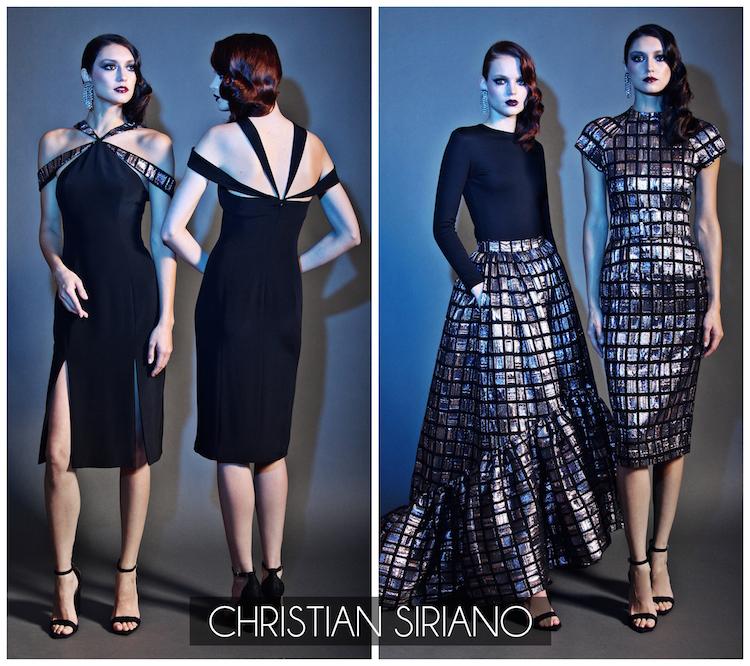 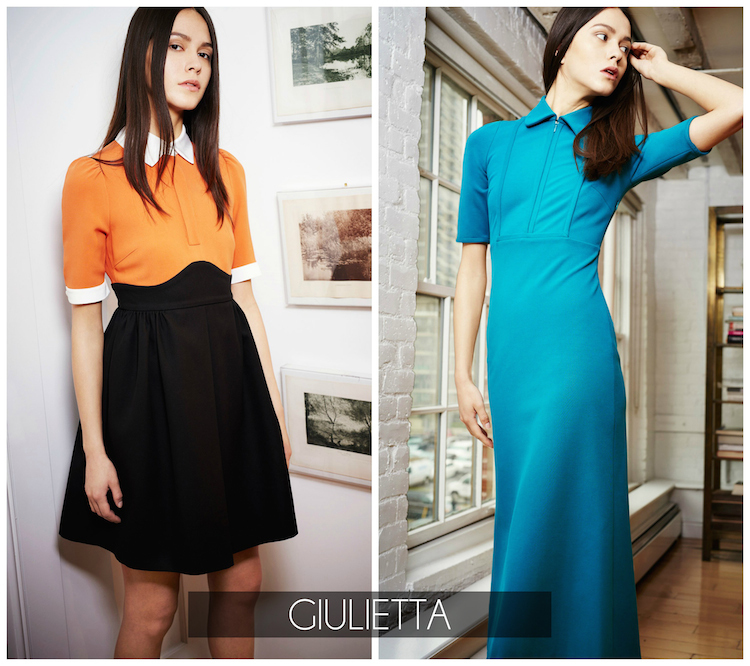 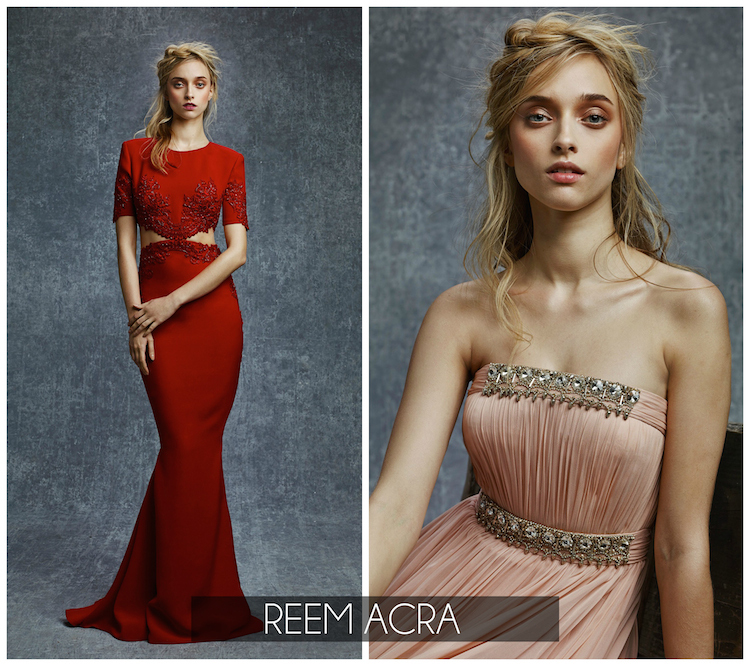 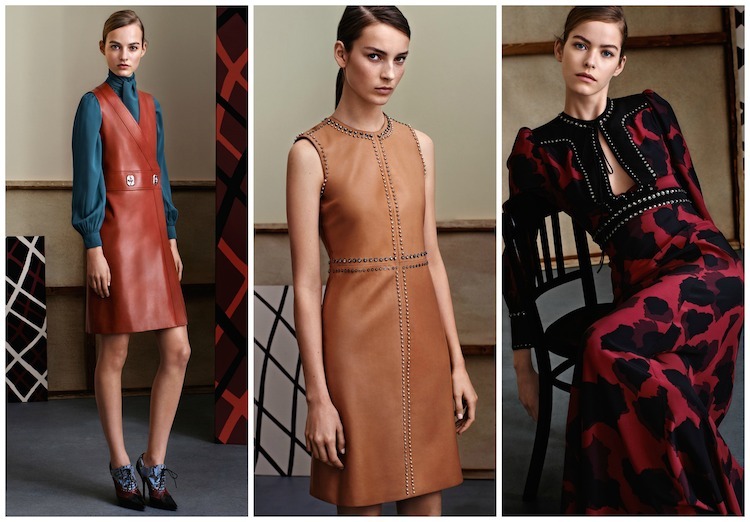 Here are my top 10 of the collections for Pre-Fall 2015! 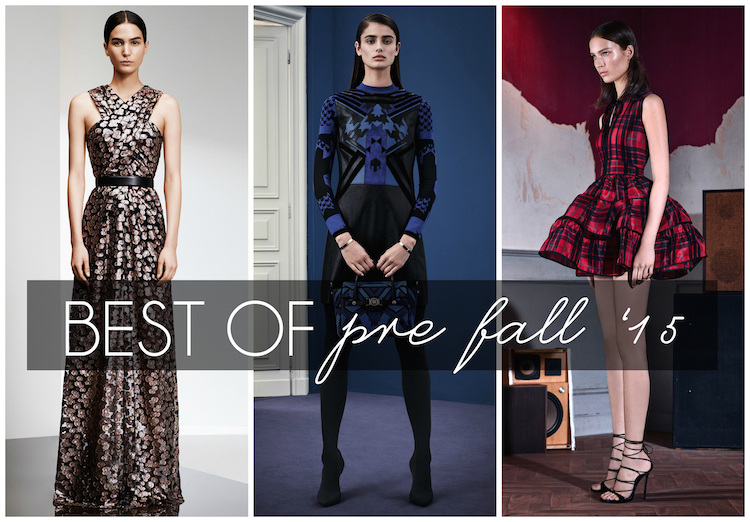 Click below to see the best of Elie Saab, Prabal Gurung, Monique Lhuillier and more... / Haz click en "leer mas" para ver el top 10 de mis colecciones favoritas de Pre-Otoño. 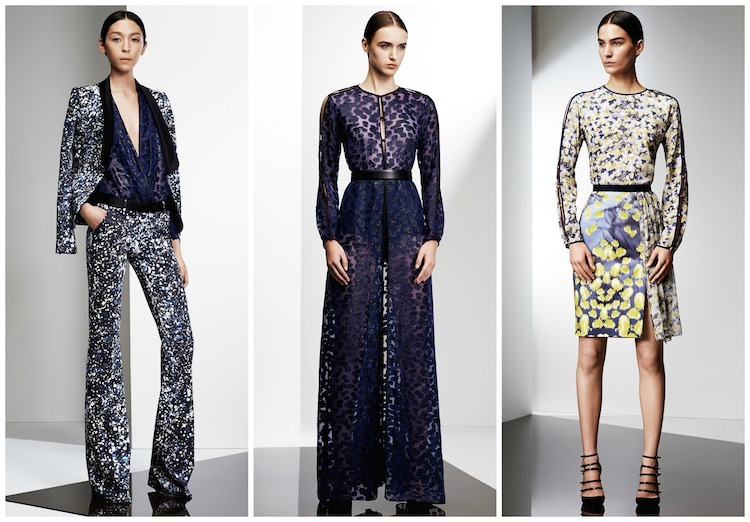 Elie Saab, Prabal Gurung y muchos mas!